Back at the beginning of October, Google added a new feature to its Android Google Photos app — depth editing. Now, it’s made its way over to iOS for the same convenience. It works for any portrait images. Simply tap on the edit button and move the “Depth” bar left or right. Doing so puts more or less emphasis on the subject in the snap. Some reports even say it’s an improvement over Apple’s photo app. Additionally, Google also brought Color Pop to the iOS app with this latest update. For those unfamiliar, Google Photos Color Pop turns the background black and white while improving the colors of the subject. 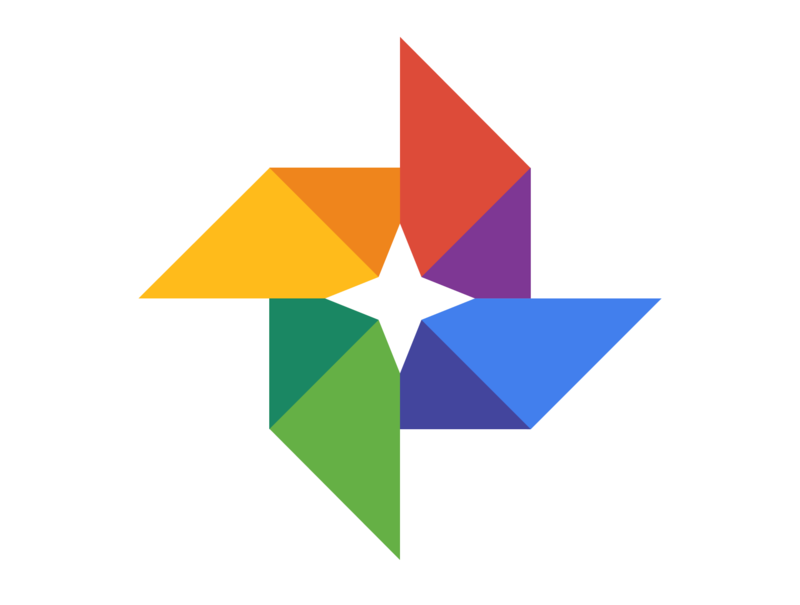 Recently, Google rolled out Live Albums, a new way to share a batch of photos which updates every time a user takes another picture. That feature taps into the power of the platform’s advanced facial recognition tools. These create albums which are automatically updated with new pictures of people and pets. What’s more, it’s possible to share said albums with family and friends and those shared albums will continue to update when new shots arrive.